Permanent life insurance has no expiration date. Unlike term life insurance, which you take out for a specific amount of time, a permanent policy is designed to last more than a lifetime. One great benefit of this long-term contract is that the money you pay into it accrues, and you can borrow it back in an emergency. Some people even use their saved up funds to send their kids to college. What’s more, the nest egg you are building while making sure your loved ones will be provided for after your passing is generally tax-deferred. 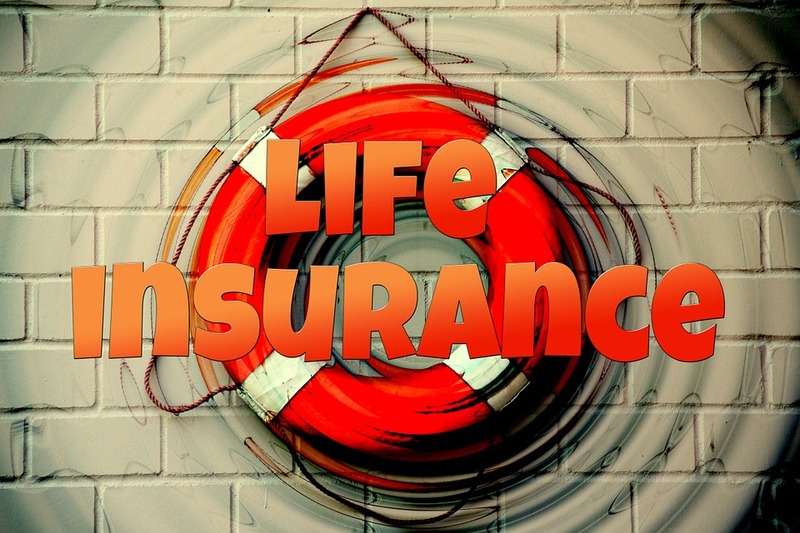 Do You Need Life Coverage? If you are like most people, the simple answer is yes. If you value financial security for both yourself and your dependents, permanent life insurance should be a no-brainer. What’s more, you shouldn’t put off your purchase, even if you are young and healthy, because you likely qualify for a lower rate now than you will a few years in the future. Not only are permanent insurance earnings tax-deferred, but your heirs will receive the full benefit tax-free. They won’t have to suffer economically while they are dealing with the emotional toll of your death. Your premium stays constant throughout your life. Your premium accrues overages in the first few years to compensate for higher risk as you age. At a certain point, this overpayment is available for you to borrow or to withdraw if you opt to cancel your policy. No matter which type of life coverage you ultimately choose, the need to secure your loved ones’ financial future is a given. At Crystal Clear Finances of Latham, New York, we can answer your questions and help you get started. Visit our home page or contact us today. Advisory services offered through Nepsis Advisor Services, Inc. A SEC Registered Investment Advisor.